The history of Chennai illustrates that the city is about 400 years old and is also th e 36th metropolitan city all across the world. The historical past of the city begins from the ancient rulers which were there in South India through colonization to the development in the 20th century. 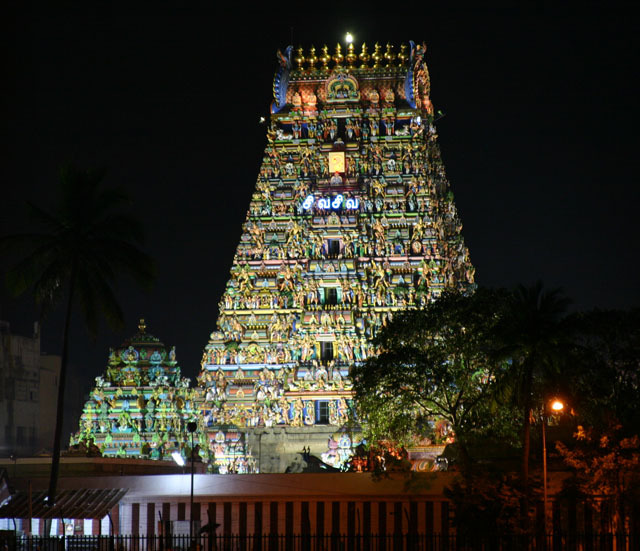 The Kapaleeshwarar temple, the Pallava Port and the Parthasarathi Temple of the 7th century are the effervescent facts to prove that the Chennai city has been present since the time immemorial. In early days though, Chennai was a group of many villages, hovering among the paddy fields, outlined by palm trees. The city was ruled by all the well-known dynasties of South India such as the Pallavas, the Cholas, the Pandyas and the Vijaynagar kingdom. However, it was in the beginning of the 16th century that things started to shape up for the future. It all started with the Portuguese, who came here in 1522 and constructed a port known as Sao Tome, after the Christian apostle, St. Thomas. Then in 1612 came the Dutch, who settled near Pulicat, the northern part of the city, followed by the East India Company. The previous name Madras which was taken from Madrasapattnam was the site selected by the British East India Company for an enduring settlement in 1639. This conurbation was set up by the two merchants of the East India Company, Francis Day and Andrew Cogan, to establish the factory. Besides this, a colony was built to serve as the headquarters, which got completed on 23rd April 1640, also known as St George’s Day, and hence it was called as St. George’s Fort. Later on, the province was formally called as the George Town which included various over-crowded streets with particular businesses, serving the British. In 1746, the city together with the George Fort came under the supremacy of the French, under General La Bourdonnais, the Governor of Mauritius, who attacked the town and the suburbs. But, again, in 1749, the British took back the city due to the Pact of Aix-la-Chappelle. This area was then bastioned by the British so that no other realm could invade the city. Thus, the British successfully established their unquestioned dominance in Chennai. By the late 18th century, they conquered most of the provinces nearby Andhra Pradesh, Tamil Nadu and Karnataka and also established the Madras Presidency. 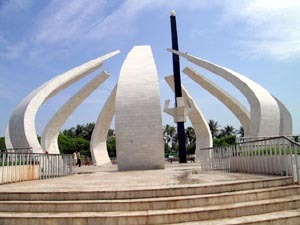 Thus, at the time of British rule, Chennai appeared as a leading urban location and naval base. With the emerging of the railways in late 19th century in Tamil Nadu, the city got connected to many important states and their capitals, impeding communication and business with them, together with the neighboring cities. When India got independence in 1947, the city was declared the capital of the Madras State, which was renamed as Tamil Nadu in 1969. From 1965 to 1967, the city served as a crucial stand for the Tamil protest against imposing Hindi language. It also faced some political hostility due to the racial conflict in Sri Lanka, at that time, powerful measures were taken against it. Consequently, till now, Chennai has not faced any big terrorist activity. In August 1996, the name of the city was changed from Madras to Chennai by the state government at the time, when many other cities also got renamed. With all this to back the city, it can be said that Chennai possesses an affluent historical legacy which provides an unfathomable magnificence to the city.